Our American Network - It's a Bird! It's a Plane! It's a guitar that you can fly to another galaxy and beyond! 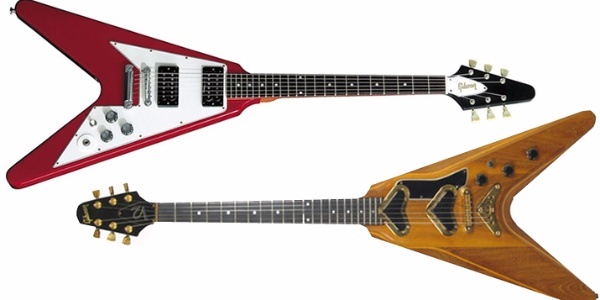 This day in History - Gibson files patent for the Flying V in 1958.